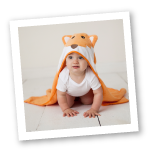 Hudson Baby offers premium quality, stylish baby apparel and products at affordable prices. 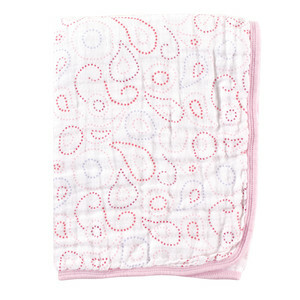 The 2-Layer Muslin Stroller Blankets feature beautiful prints on lightweight, 100% cotton muslin. 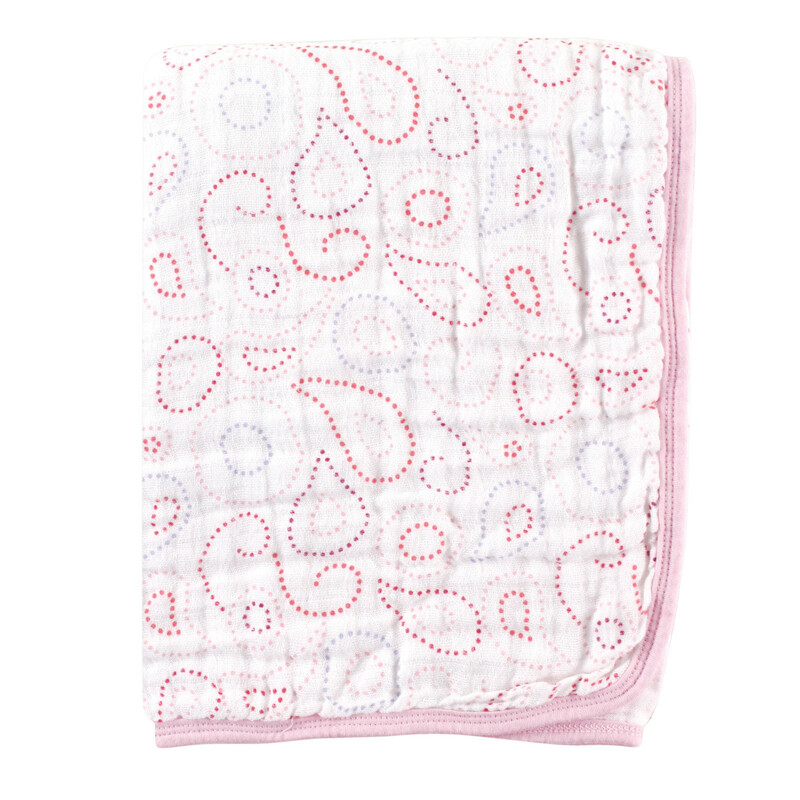 Super soft and breathable, your little one will feel secure and safe without being too hot or uncomfortable, and these generously sized blankets make great stroller covers or nursing covers as well, at 44x44". Each arrives folded neatly on a hanger and tied with a ribbon, ready to wrap or drop into a gift bag for easy last minute gifting.